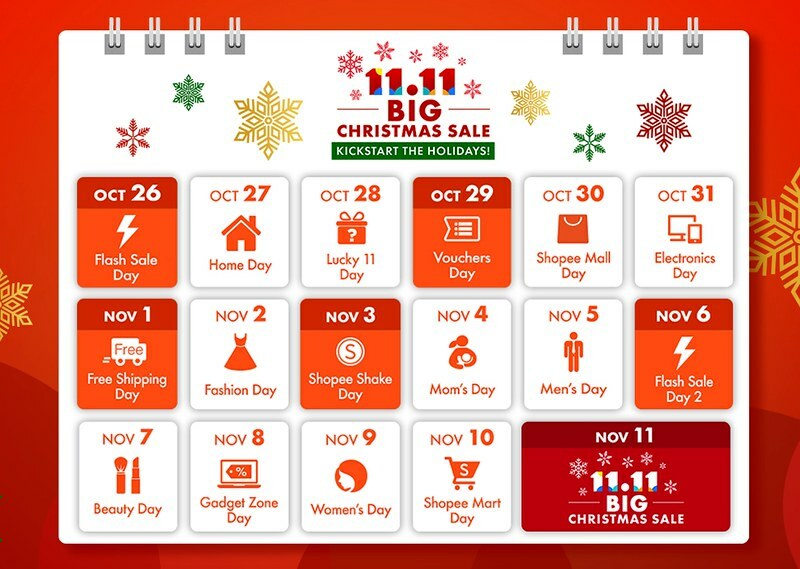 ●	SMART customers who subscribe for or renew their SMART plan from October 26 to November 3 will receive Shopee vouchers worth up to ₱300, which can be used for purchases made until the 11.11 Big Christmas Sale on November 11. ●	Viber users who download the special Shopee Christmas Stickers from October 25 to November 11 will receive Shopee discount vouchers. For those who are anticipating summer like me, its about beach, camping, hiking and other sports activities. 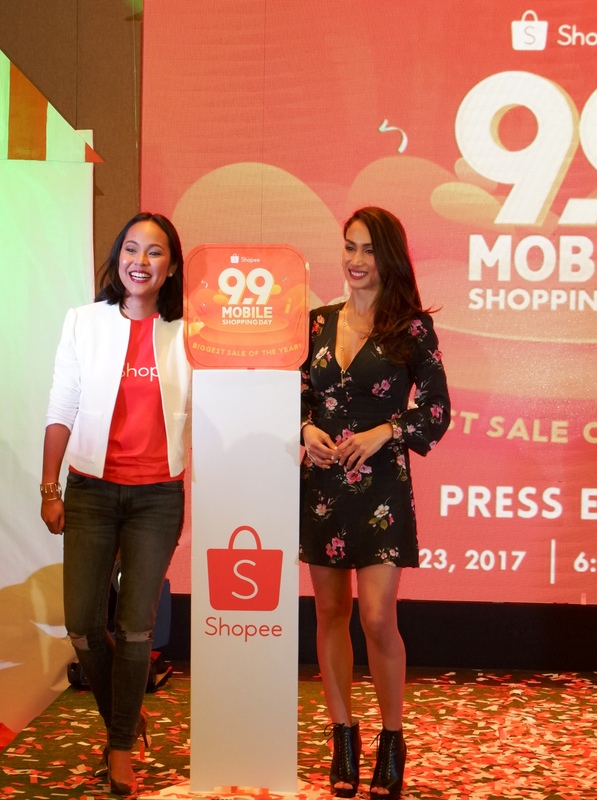 Shopee, the leading eCommerce platform in Southeast Asia, today announced the start of its annual shopping event – Shopee 9.9 Mobile Shopping Day. 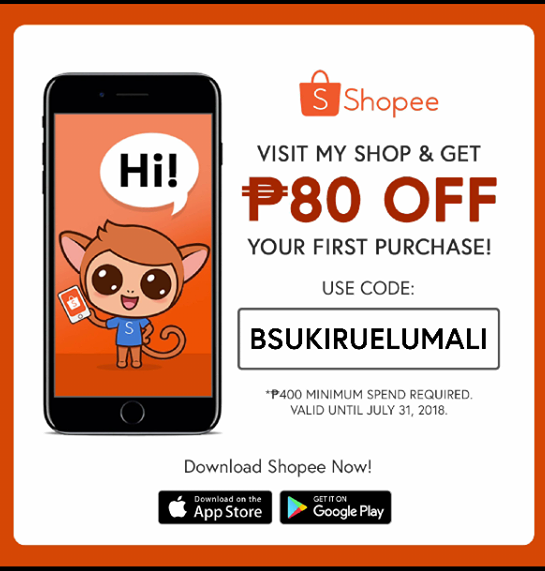 Shopee will offer a wide range of promotions, including discounts of up to 99% off, top picks under P99, and flash sales. 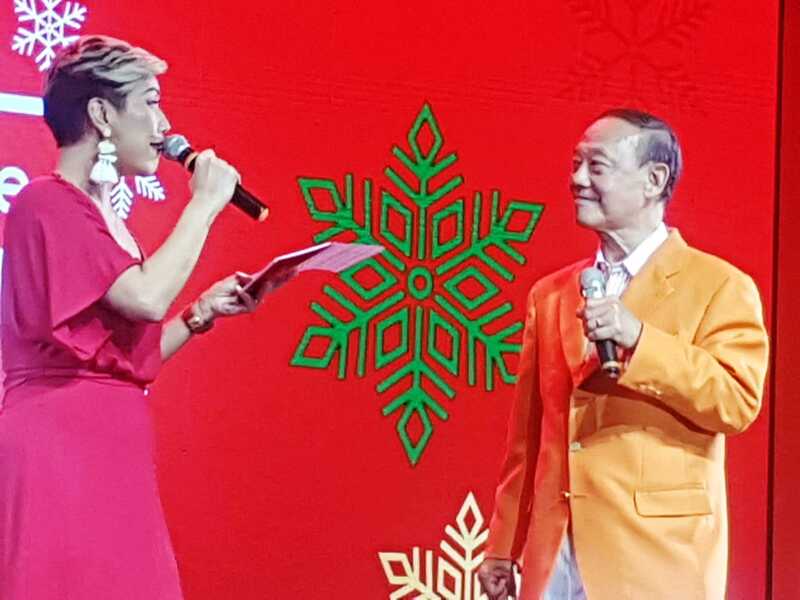 Shopee partners with more than 1,000 sellers, including leading brands such as Johnson & Johnson, Oppo, Lysol, Sandisk, Mustela, and Makeup World, to make 9.9 Mobile Shopping Day the biggest online shopping event of the year. “Last year, our 9.9 Mobile Shopping Day successfully achieved a five-fold increase in orders and three-fold increase in traffic within 24 hours. 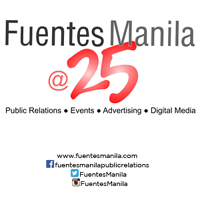 This year, with over ₱50 million worth of marketing activities, we aim to increase traffic by five times and triple our sales. 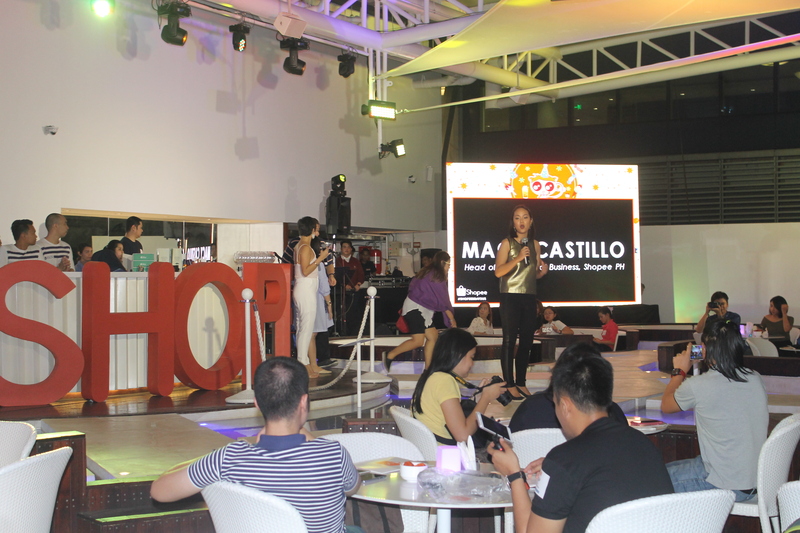 We look forward to having all users across the Philippines join us in the biggest sale of the year,” said Macy Castillo, Head of Commercial Business at Shopee.